The United States Bureau of Reclamation released the following statement earlier this week. What does it mean? Well, for some time flushing more and more water through the Delta has been the “silver bullet” of the bureaucracies in trying to get the San Joaquin/Sacramento Delta’s environment stabilized for endangered smelt and salmon. The people and businesses most negatively impacted by this has been San Joaquin Valley farmers. The efficiency of sending more water out to sea through the San Francisco Bay by way of the Delta did not take into consideration; 90 percent of the original Delta is gone, Sacramento and other metropolitan areas are dumping more and more waste into the waters, predation by non-native striped bass and other species is taking out up to 90 percent of the salmon and farmers and those living in the Delta are being hammered by water quality and invasive plants like hyacinth. Reviewing the biological opinions is called reconsultation. 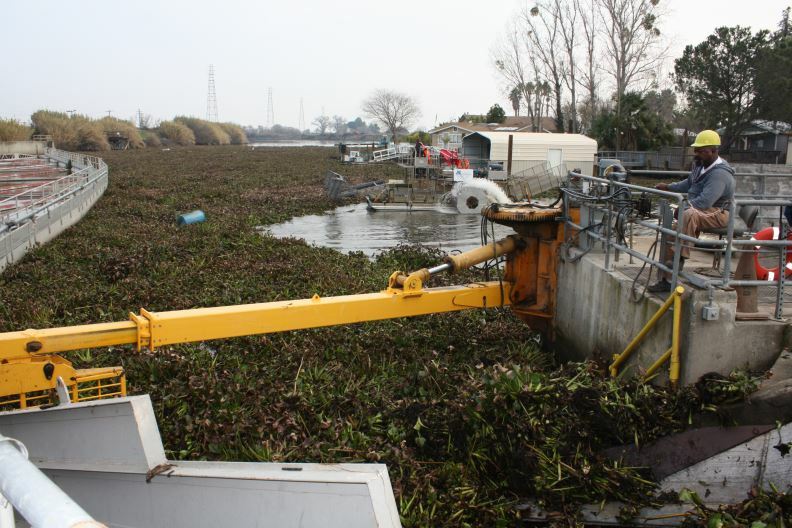 The US Fish & Wildlife and the National Marine Fisheries Service will now come together and develop a plan that takes into consideration the other known stressors for operating the Delta. The USF&W is under the Department of the Interior while NMFS is under the Commerce Department. It took a memo from President Trump to get things going. The reason this reconsultation has the potential to be a good thing for the San Joaquin Valley is the amount of water that can be pumped to fill San Luis Reservoir could be increased. It may also show the devastating amount of water the San Joaquin River tributaries are being assessed for through Delta flows by the State Board may be unnecessary. The USBR is obligated to provide water to the Exchange Contractors. During the recent drought the Bureau couldn’t get enough water from the Delta to meet that obligation and called on San Joaquin River water from Millerton Lake. That was water contractors along the Friant Kern Canal has been historically using to irrigate crops and provide supplies to cities on the Valley’s east side. The better the Exchange Contractors Delta supplies the better for Friant Kern Canal contractors. So, that’s my attempt to explain the importance of reconsultation. The Bureau of Reclamation released the Biological Assessment for the re-initiation of consultation on the coordinated long-term operation of the Central Valley Project and State Water Project. The document was transmitted to the U.S. Fish and Wildlife Service and the National Marine Fisheries Service for consideration in developing new biological opinions covering CVP and SWP operations. Reclamation and the California Department of Water Resources re-initiated consultation in 2016 based on new information related to multiple years of drought and ongoing science efforts.